ICAR-NIANP had organised a poster Competition on 24 September 2018 under Swachhta Pakhwada. 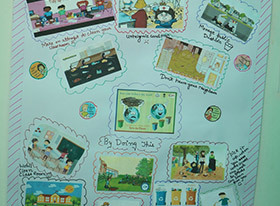 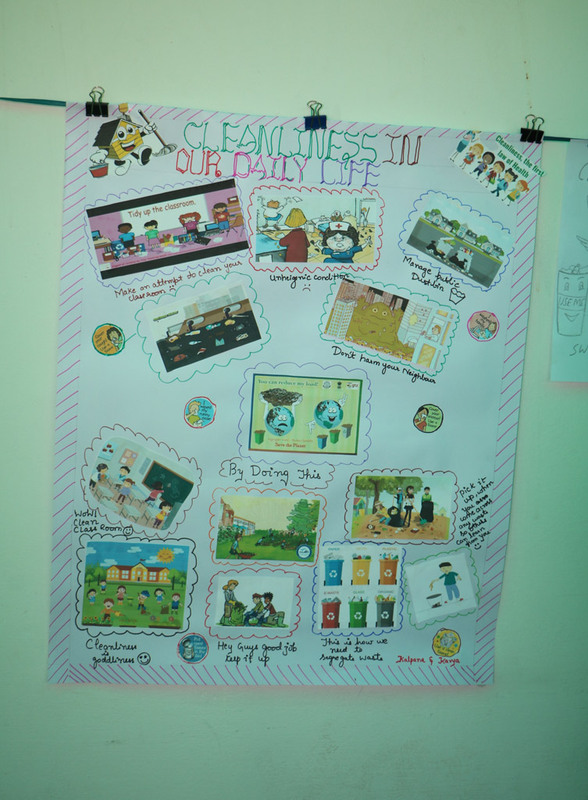 The theme of poster presentation was "Cleanliness in our daily life" wherein 13 participants presented their posters. 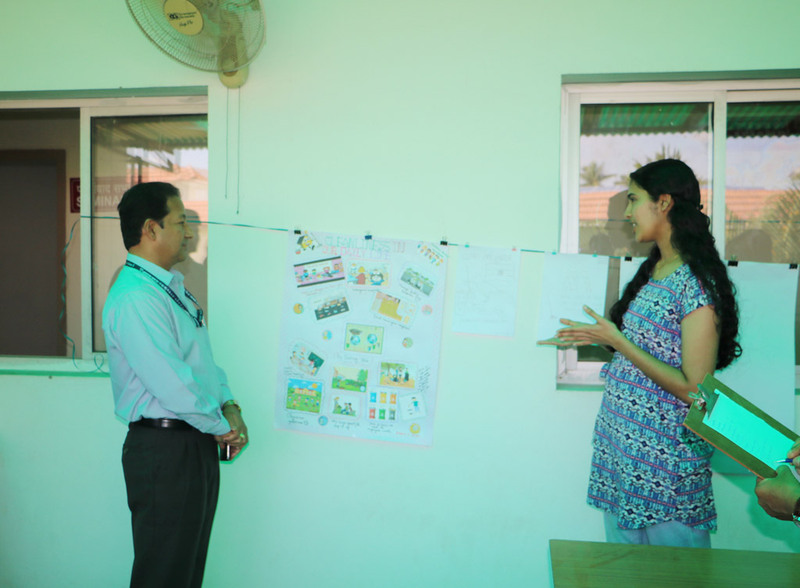 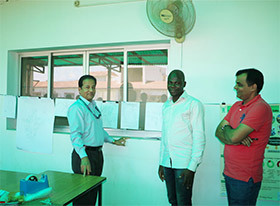 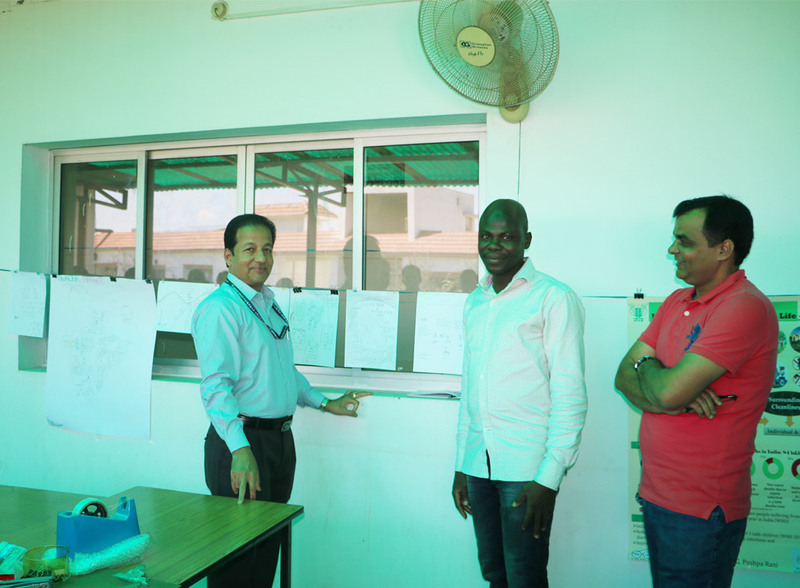 All the staff members remained present during poster competition. 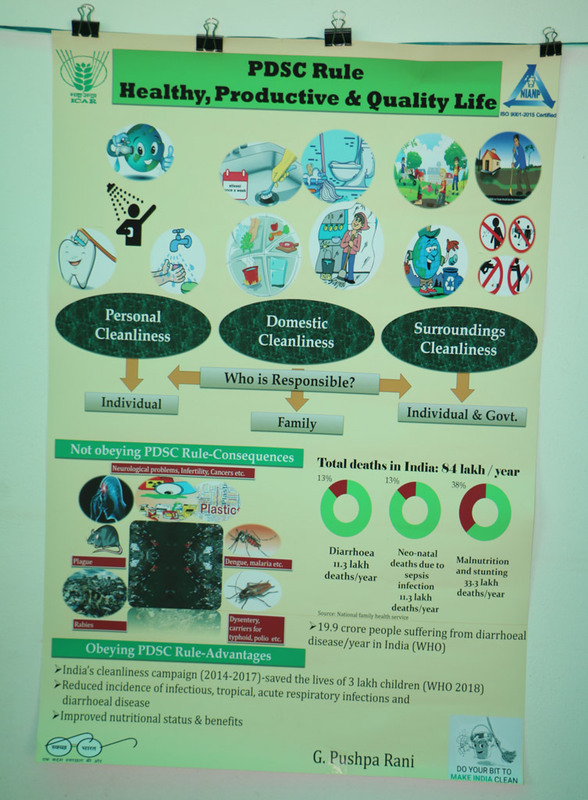 As a part of the implementation of the Swachh Bharath Mission and as per guidelines of ICAR circular F.No. 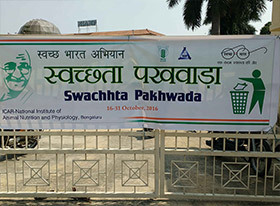 21-46/2014-CDN(Vol.I) dated 13-Sept-2017, to observe Swachhata hi seva from 15-Sept-2017 to 2-Oct-2017, The event of celebration of Seva Diwas on 17-Sept-2017 from 10:00 am - 12:00 pm with dedicated cleaning and sweping of the open areas, lawns and pond sides was taken up . 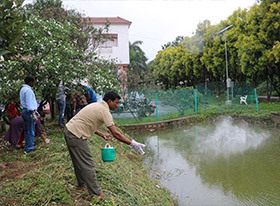 The Spraying of Bleaching powder mixture and fungicides were sprayed and mixed in standing water to eradicate breeding of mosquitos. 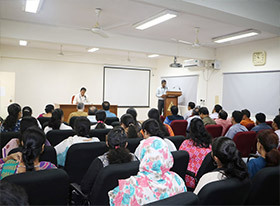 All the permanent and contractual staff participated in the event. 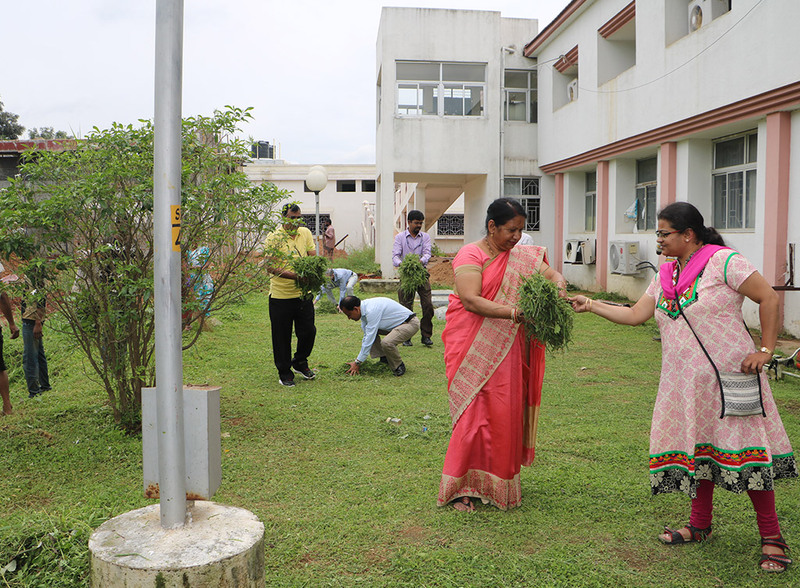 Swachhata Pakhwada (16th to 31st MAY 2017)as a part of Swachh Bharat Mission of Government of India was celebrated at ICAR-National Institute of Animal Nutrition and Physiology, Bengaluru. 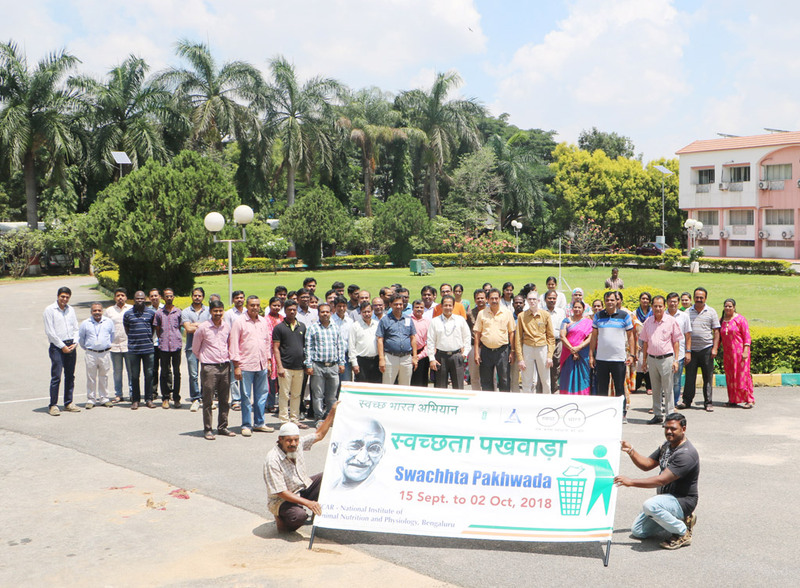 The programme was started with Swachhata pledge by all the permanent and contractual staff of the institute. 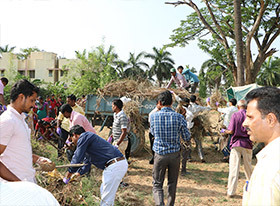 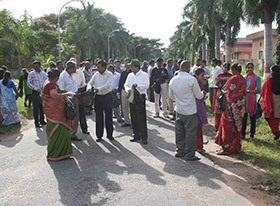 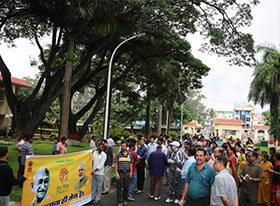 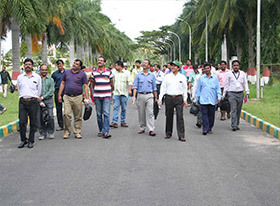 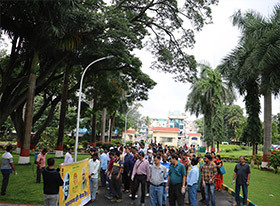 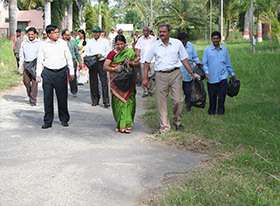 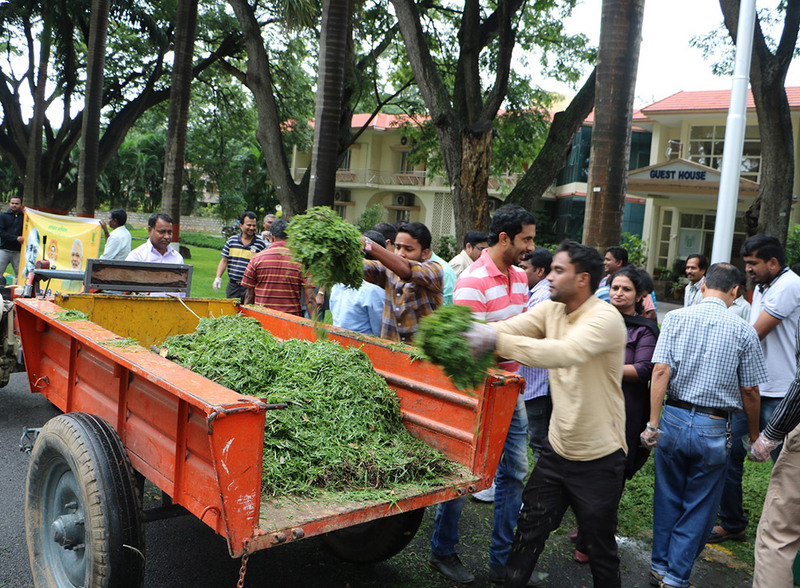 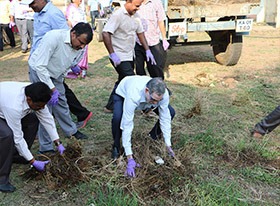 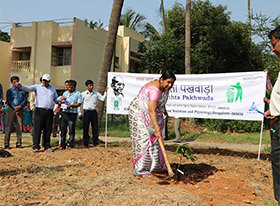 During the programme attempt was made to make the campus clean and green. 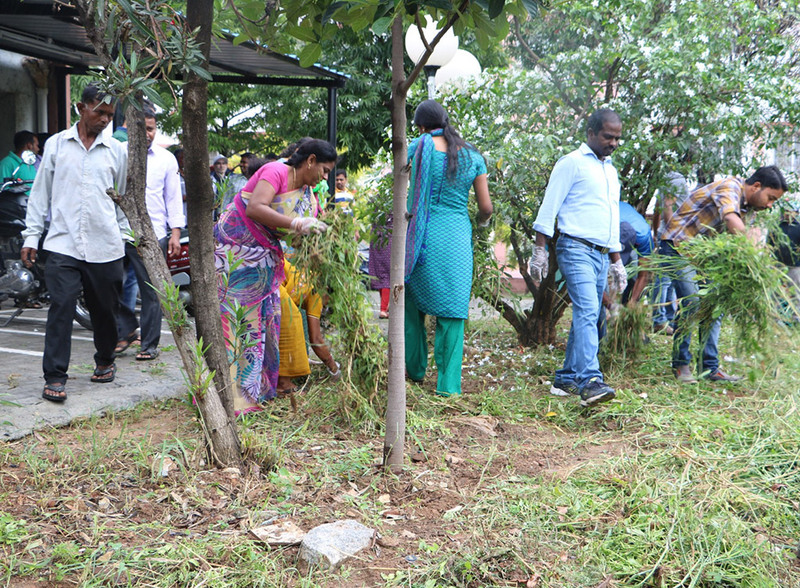 So in addition to cleaning the campus, tree saplings were also planted. 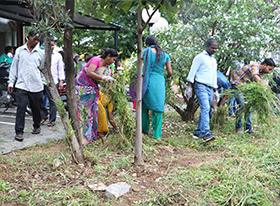 Designated nursery area, backyard of the institute guesthouse and area around drinking water sump were cleaned, garbage including Parthenium grass residue were collected and disposed off in the compost pit for degradation. Further, Thirty two saplings of Sapota, Jamun, Tabebuia, Lagerstroemia, and Spathodea were planted on the road side of Main Street of the institute. Further, twenty saplings of ten different mango varieties were also planted in the designated open nursery area between staff quarters. 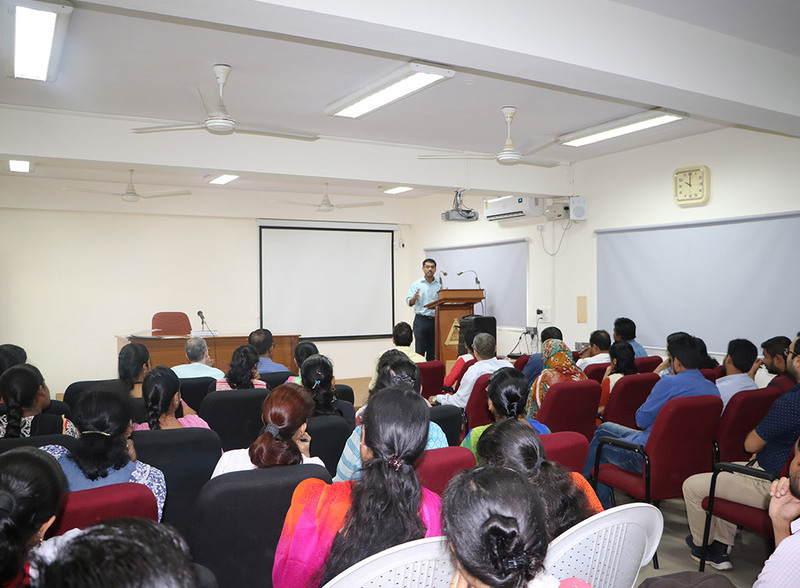 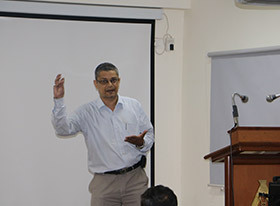 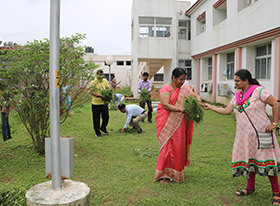 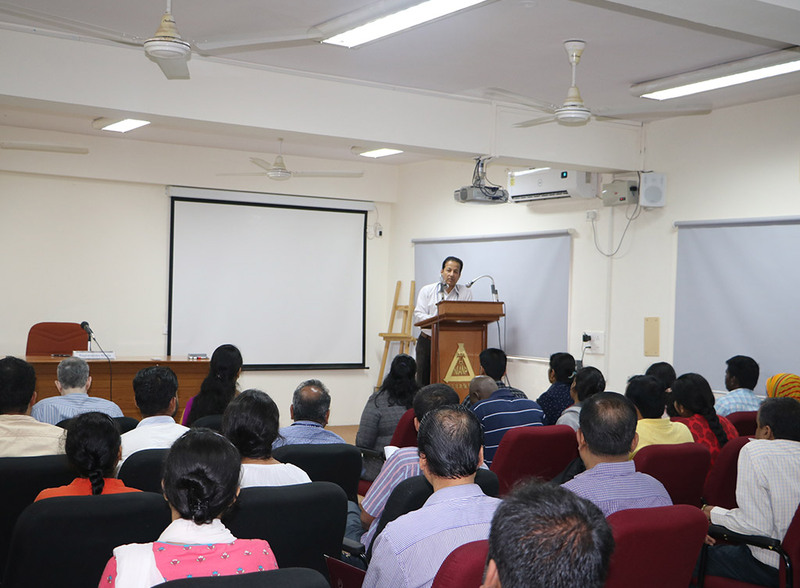 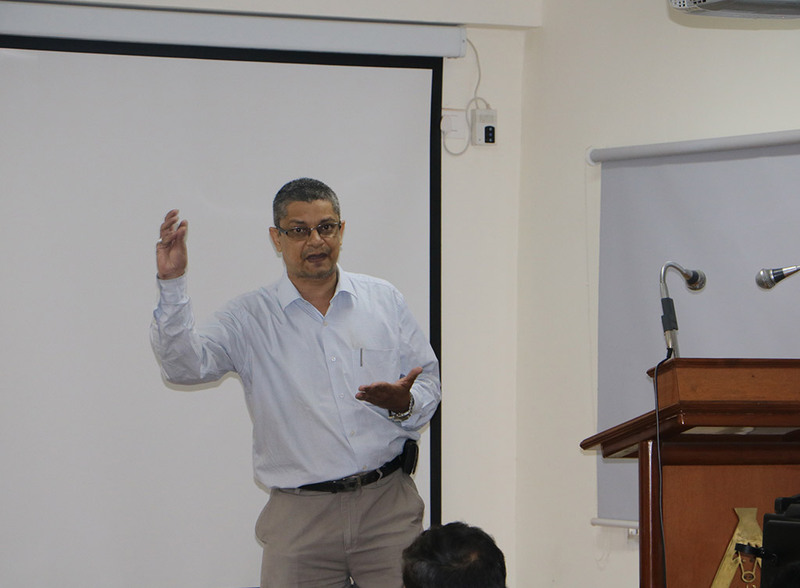 SWACHH BHARAT ABHIYAAN is being observed in the Institute as per the guide lines of ICAR. 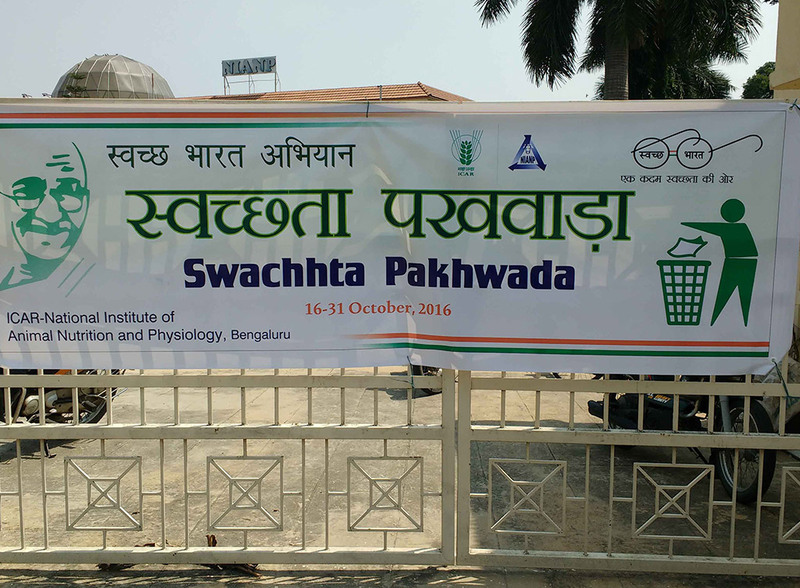 also "SWACHHATA PAKHWADA" was observed from 16th to 31st of October 2016. The cleanliness awareness was given a top priority through speeches, weekly camps. 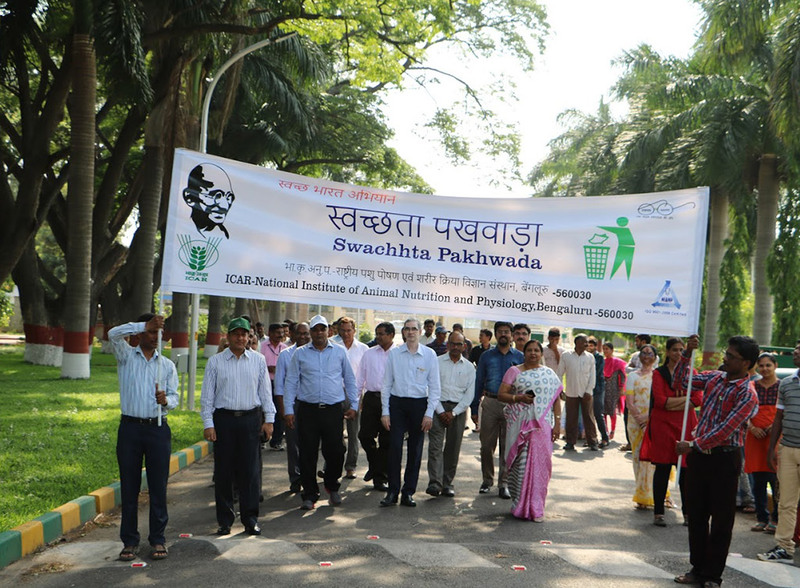 Dust bins were installed in designated places in residential areas. 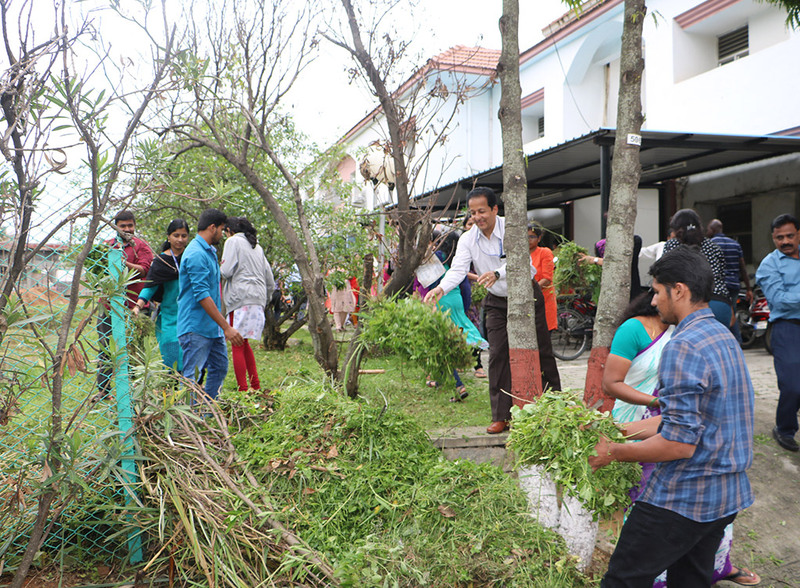 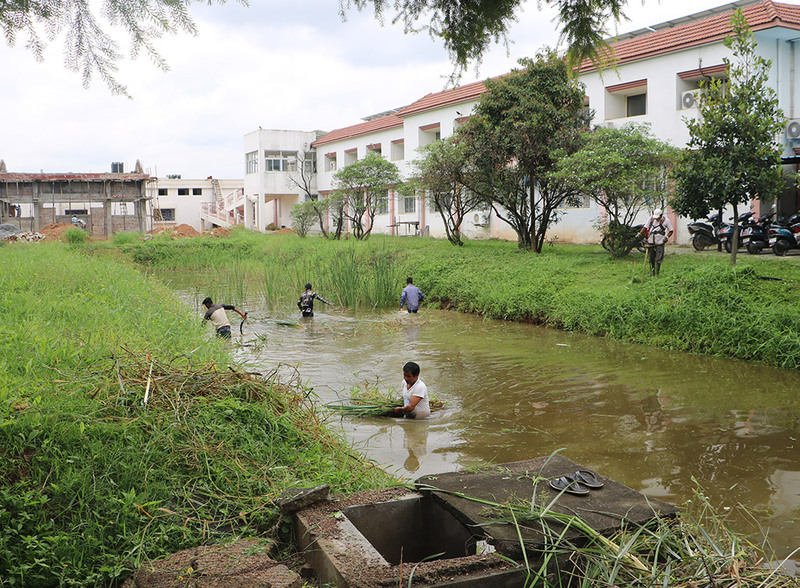 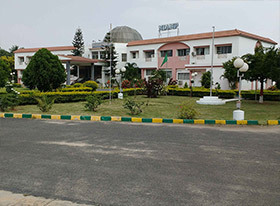 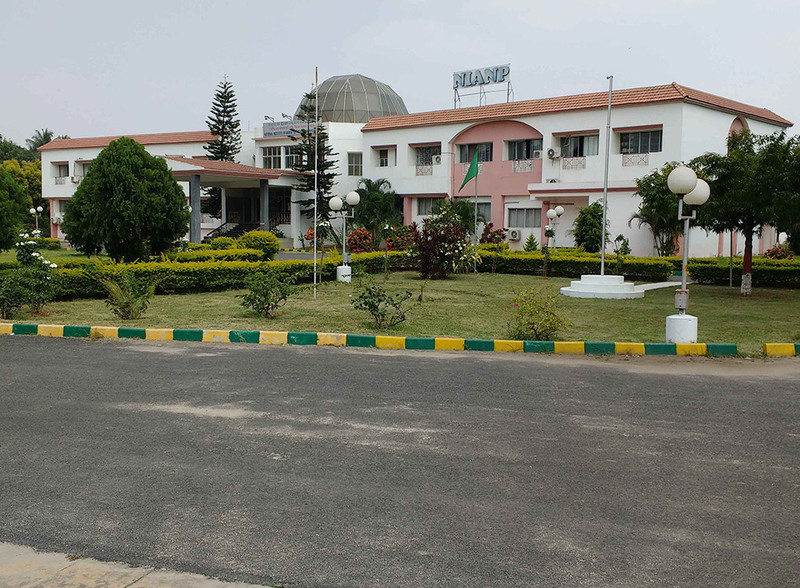 The entire campus was kept clean with regular monitoring of cleanliness activites. 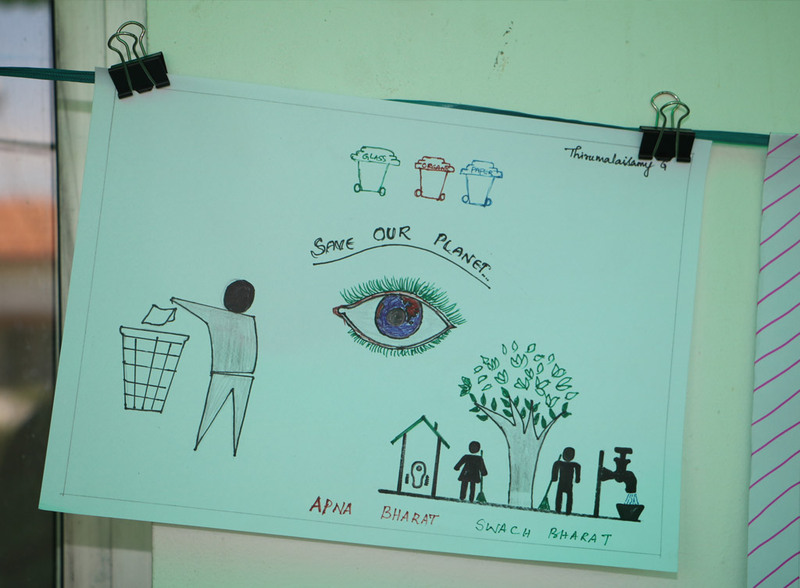 A centralized Garbage collection and systematic disposal has been adopted. Regular routine measures have been taken up for maintaining cleanliness in these areas. 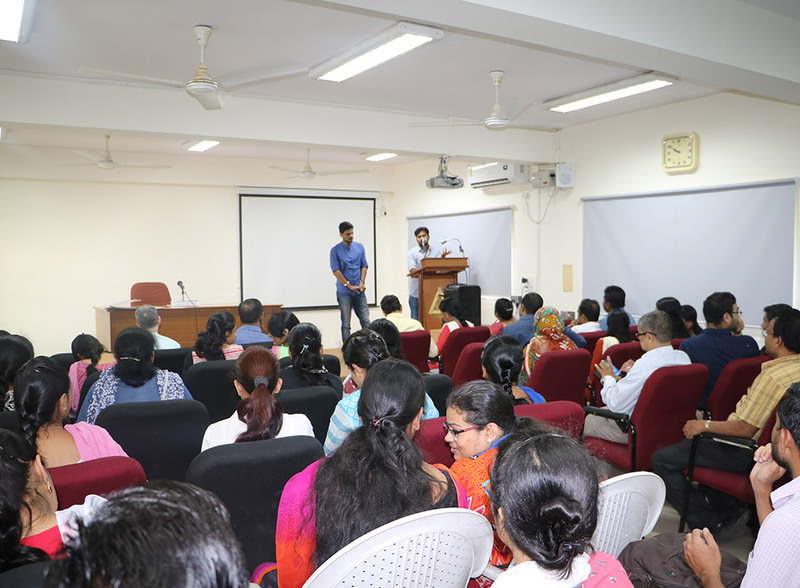 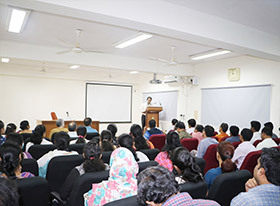 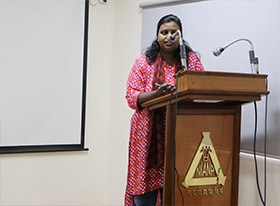 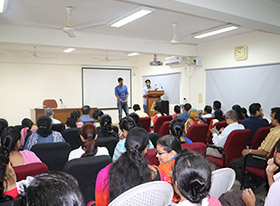 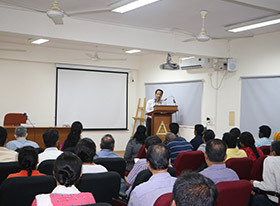 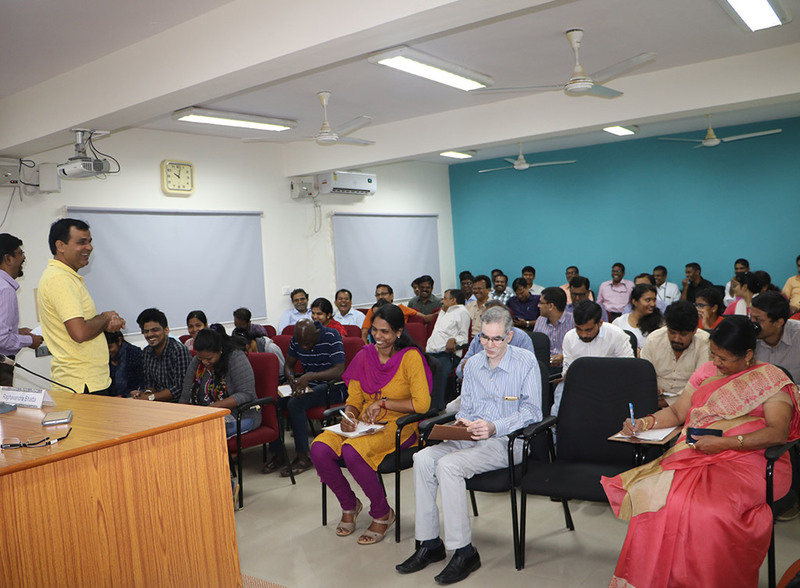 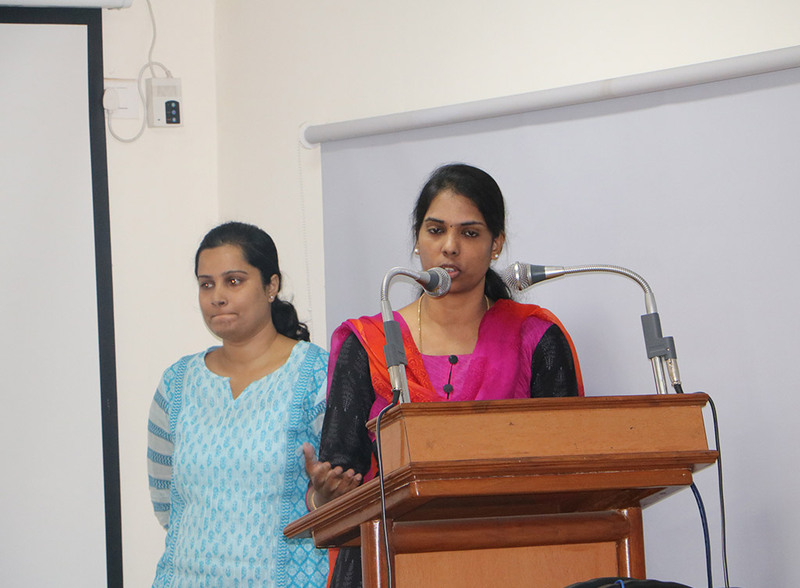 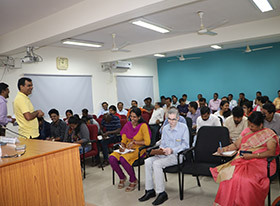 Essay Competition and Elocution speech with respect to cleanliness were organized on the eve of "SWACHHATA PAKHWADA" for the Institute staff and students. 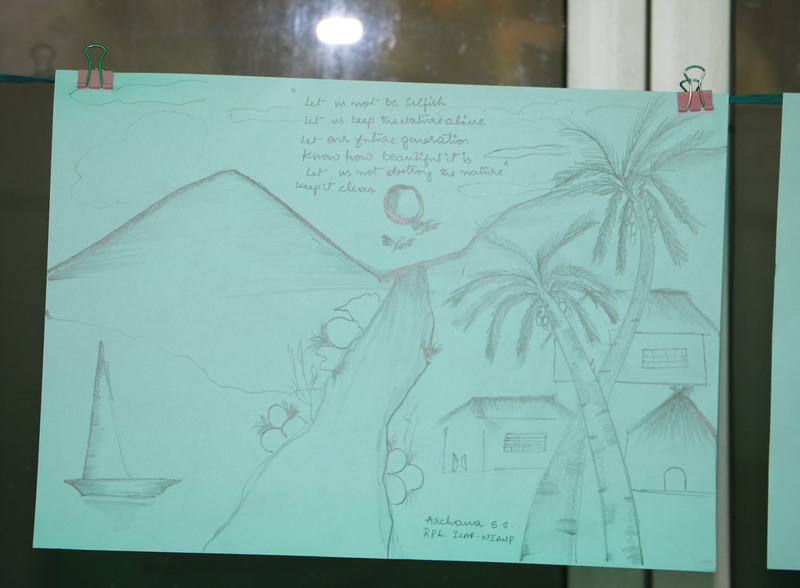 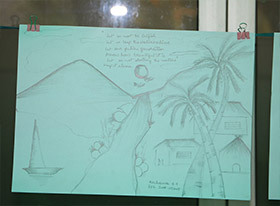 Painting competition was also organized for children of staff. 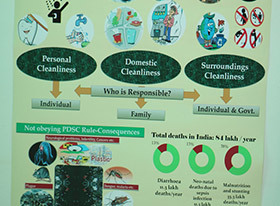 Awards instituted for good worker, for up keeping and cleanliness of laboratories. 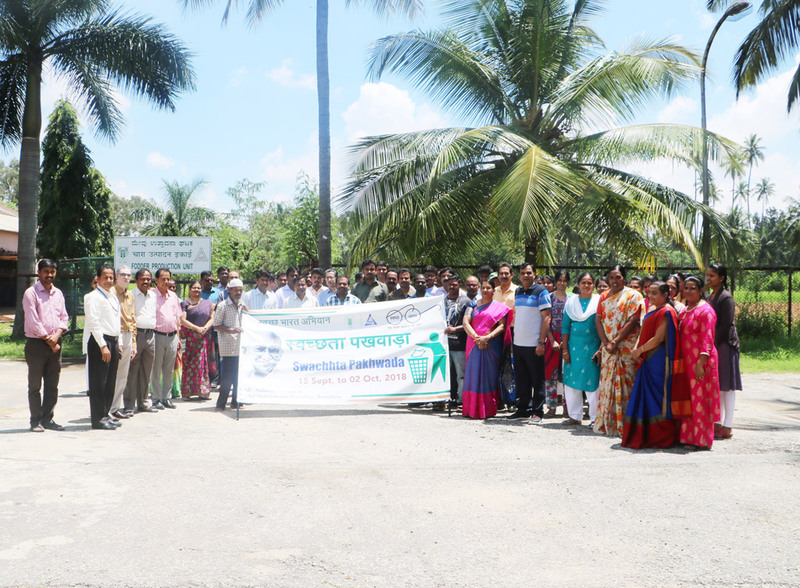 Yoga camp from an NGO M/s Rawat Foundation was organised. Swachhata awareness programmes were organized. 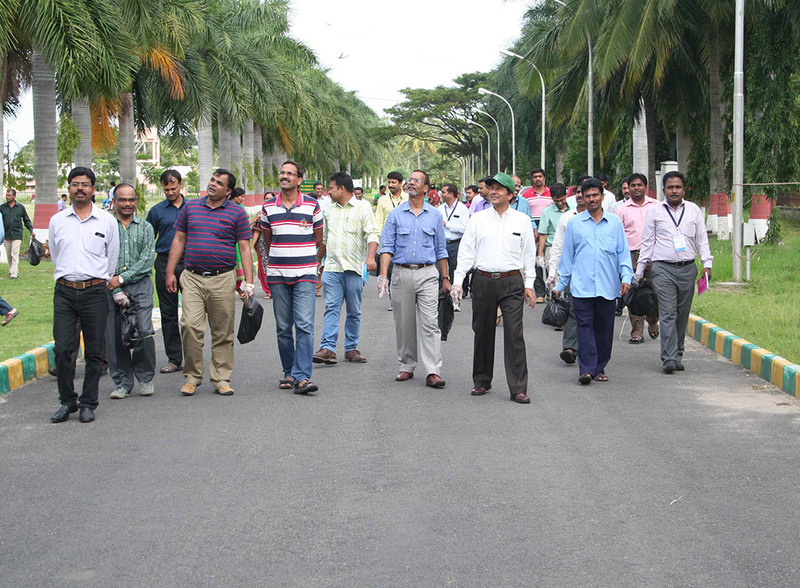 Tree planting programmes were jointly taken up with M/s Toyota Kirloskar ltd. Bengaluru and the VIPs were also invited. 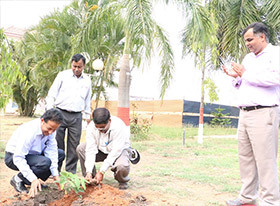 Hon'ble DG / DDG, ICAR planted Trees Saplings on the Occasion. The disposal of Bio wastes has been out-sourced and safe and effective measures are being adopted. 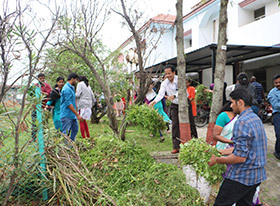 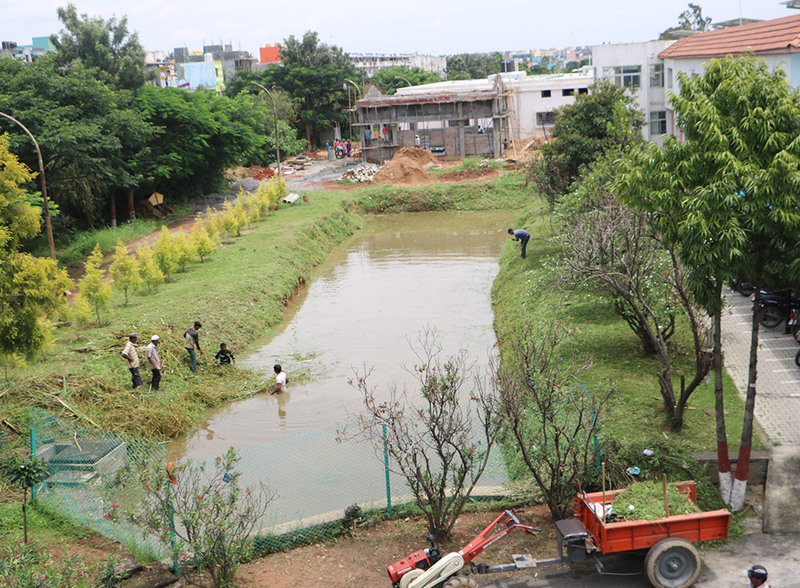 Removal of excess and wild grass from open areas surrounding institute main buildings, Staff quarter blocks were taken up on war footing and debries were disposed of systematically. Rain water harvesting system has been adopted by the Institute.